Back in 2011 Ski Arpa had great year and hosted a Freeskiing World Tour event. 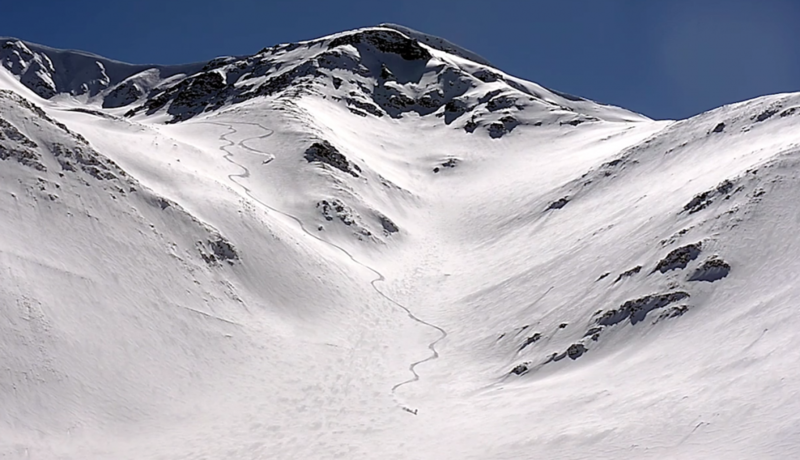 The story of Ski Arpa, a cat-ski operation 1.5 hours north of Santiago, Chile, is more than great terrain and the lure of skiing in the Andes, however. Check out this short film from Zach Ornitz and Ollie Nieuwland-Zlotnicki about how the father-son combo of Tony and Anton Sponar created Ski Arpa. Vaya a la Cumbre from Zach Ornitz on Vimeo.